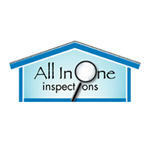 All in One Inspections is owned by Douglas Konschnik, a licensed (HI#2786) and insured MasterHome Inspector. Douglas is a native Floridian born and raised in Florida, with over 20 years of construction experience performing renovations and supervising remodels, with extensive experience in design and consulting work for his clients. Douglas is a Certified Master Inspector as well as being Thermal Imaging Certified. Douglas has a great attention for detail (an attribute often greatly praised by our clients), and an extensive knowledge of how homes should be constructed. We serve our clients in the Central and the West Central Florida areas. 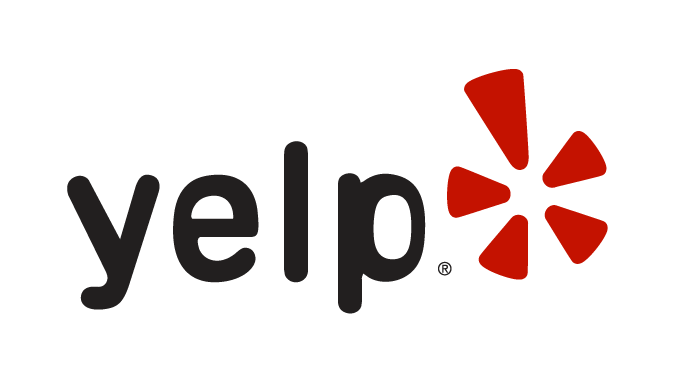 We do inspections in Metro Orlando area, Kissimmee, Lake, Sumter, Polk, Orange, Osceola, Seminole and Volusia counties. We are now proud to include area Hillsborough, Pasco, Pinellas, Hernando and Citrus counties. All in One Inspections was very well represented. Doug was fantastic. He was very thorough, informative and very professional. The report that followed was as detailed as he was during the inspection. I highly recommend his services! Douglas is thorough and professional. He recently did several home inspections for me and he left no stone unturned. He explained things to me in layman's terms so I could understand them, he obviously has a great deal of construction experience. His report was easy to read, very descriptive and even included pictures. Douglas is prompt, provides excellent service and is a pleasure to do business. I highly recommend him and All in One Inspections. Douglas was very thorough & professional. He walked me through the property & explained his findings. A few days later he sent us the actual report which was very detailed, easy to understand, & to the point. Pictures were clear & supported his findings. Very pleased. Review Stream Powered by OMG National | © Copyright 2019. All In One Inspections. All Rights Reserved.